Mr. Friedlander is a founding partner of Friedlander & Gorris, P.A. a litigation boutique focusing on corporate law litigation, alternative entity disputes, commercial litigation, and federal securities law cases in Delaware state and federal courts. Benchmark Litigation recognized the firm as “Delaware Firm of the Year” for 2015 and 2017. 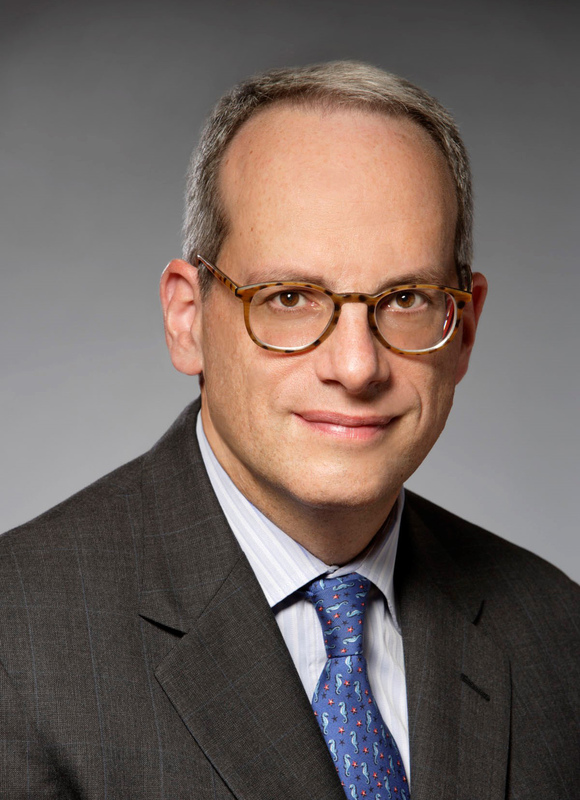 “Standout plaintiffs’ lawyer” Joel Friedlander comes highly recommended for his work representing clients in litigation involving contract disputes and breach of fiduciary duty actions. Market sources describe him as a “brilliant mind who is involved in some of the largest Delaware cases,” and also praise his trial skills and work ethic. Mr. Friedlander has been profiled in The Wall Street Journal and named “Litigator of the Week” in The Am Law Litigation Daily. He repeatedly has been selected for annual inclusion in The Best Lawyers in America, Benchmark Litigation, Chambers & Partners, and Delaware “Super Lawyers”. He is rated AV by Martindale-Hubbell.